, Prince Azim (Andy Bature). This is just a few line from the interesting 12-minute film. 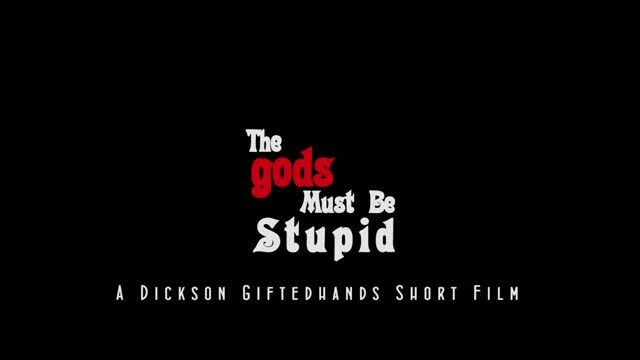 The Gods Must Be Stupid was directed by Dickson Giftedhands Produced by Abel Ugada.